Looking for the catch of the day? 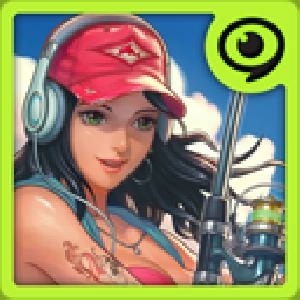 Join millions of users who play the latest fishing game for your mobile device! This Website is not affiliated with Fishing Superstars. trademarks are the property of their respective owners. Game content and materials copyright Fishing Superstars. all right reserved.